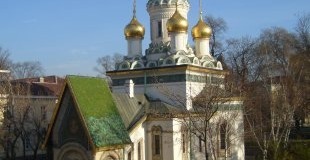 Guided sightseeing tour of Sofia, professional English speaking guide. 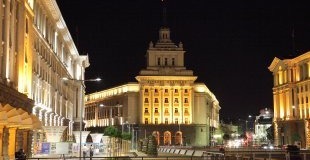 Evening panoramic tour "Sofia by night" and dinner at a traditional restaurant with folklore music and dances. Arrival in Sofia. Transfer to the hotel and accommodation. Guided sightseeing tour of the city center, including visit to Alexander Nevski Cathedral - one of the largest Eastern Orthodox cathedrals in Europe, as well as one of Sofia's symbols and a primary tourist attraction; St. George Rotunda, St. Sophia Church, built by emperor Justinian in the 6th century, National Theatre, former Royal Palace, today housing the National Art Gallery and the Ethnographic Museum, Presidency, etc. 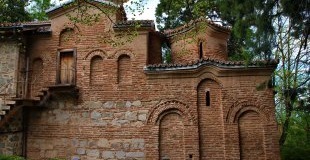 Optional visit of the National History Museum and Boyana Church in Sofia (departures at 9:30 am or 2:30 pm). Tour duration - approx. 3 hours. Upon request - evening panoramic tour "Sofia by night" and dinner at a traditional restaurant with folklore music and dances. Overnight in Sofia. Breakfast. 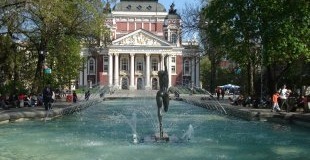 A free day in Sofia or, optional one day tour to Plovdiv. 8:00 am - departure behind Alexander Nevski Cathedral for Plovdiv - European Capital of Culture 2019. Advanced booking is required. Sightseeing tour of the town. 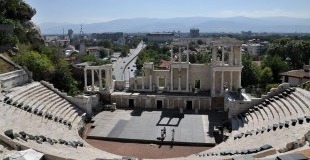 Plovdiv - the ancient Philipopolis is one of the oldest towns in Europe. 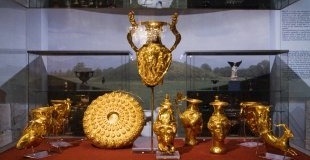 It was inhabited by the Thracians, Romans, Goths, Slavs and Ottomans, whose traces have turned the town into a museum. A place of special interest is the old part of the town. 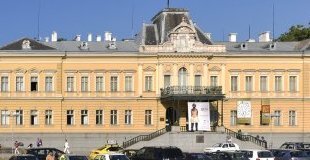 Brilliant examples of the Bulgarian National Revival period are preserved here. One can sit among the ruins of the ancient Roman Theatre and feel the atmosphere of an extinct world. Tour duration - approx. 8 hours. Overnight in Sofia. Breakfast. Free time. 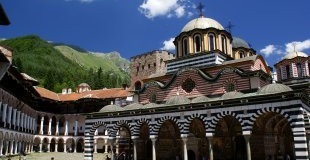 Transfer to the airport and departure, or optional one day tour to Rila Monastery (for late departures only). Advanced booking is required. 8:00 am departure for Rila Monastery - the most exquisite example of monastery art and architecture in Bulgaria. 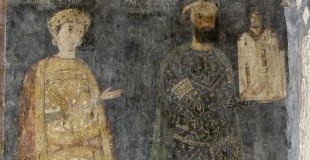 Guided tour of the monastery. Visit of Nativity of the Virgin Church with its miraculous icon of the Virgin and splendid guilded iconostasis, the old kitchen, the museum - keeping the long and heroic history of the monastery and the famous wood-carved corss made for a period of twelve years by a monk called Rafael, Hrelyo's Tower and many spectacular views from the mountain and the surrounding nature. Tour duration - approx. 8 hours. End of the tour.